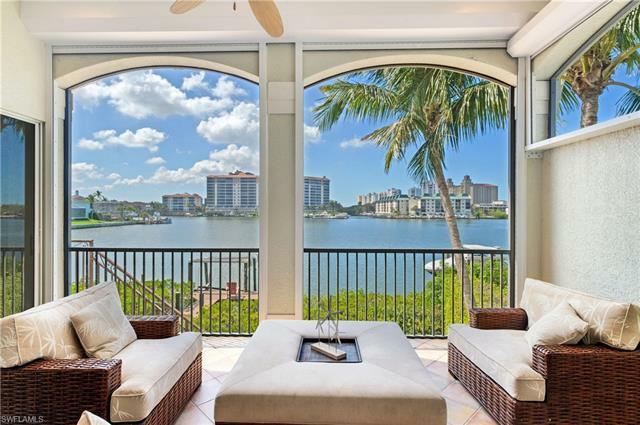 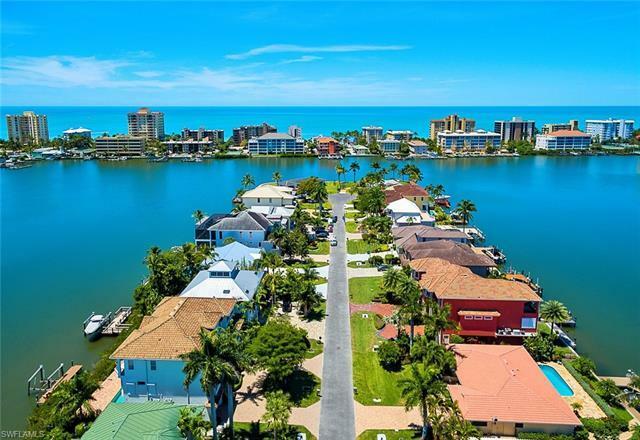 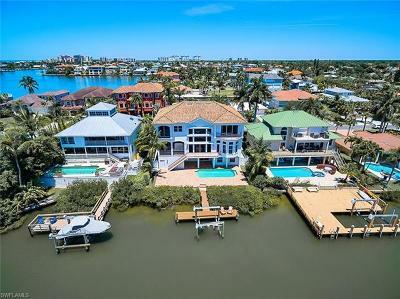 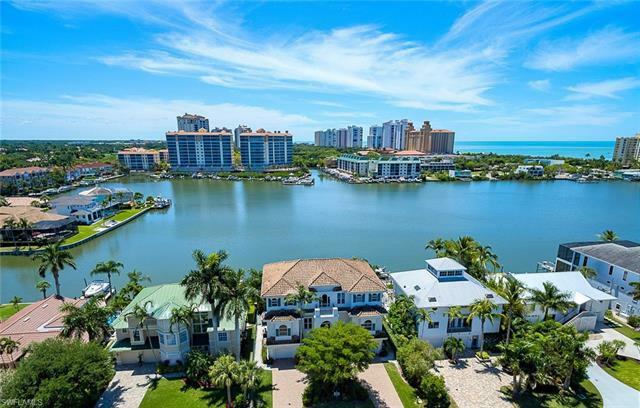 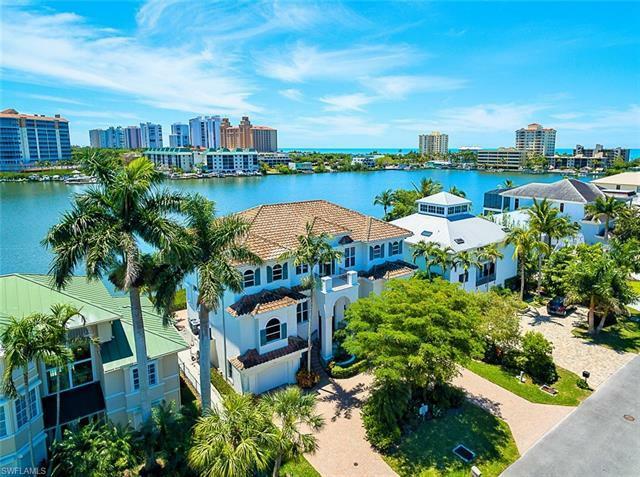 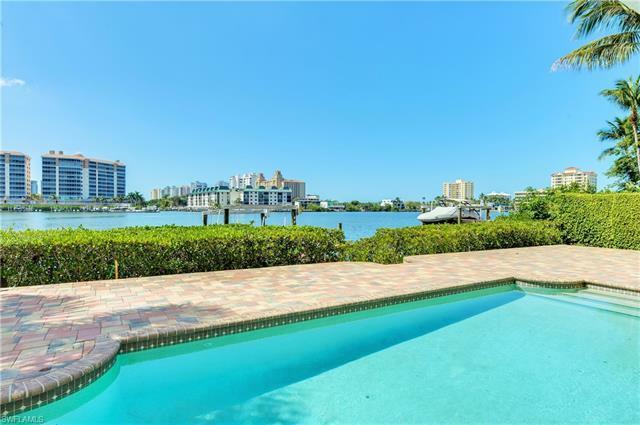 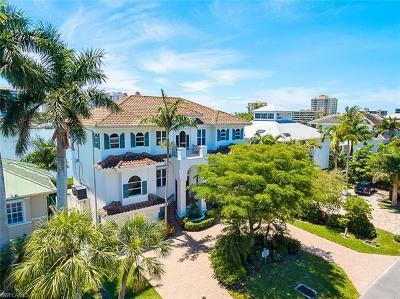 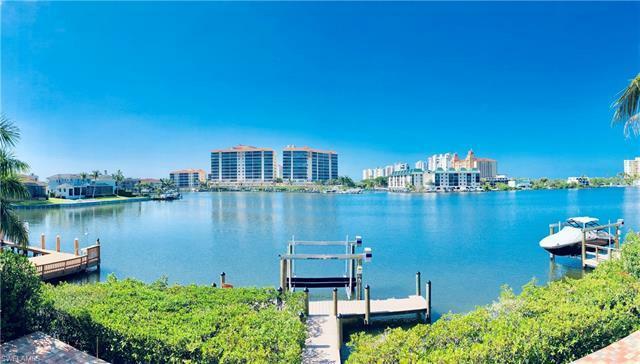 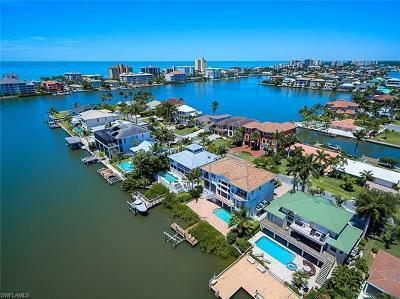 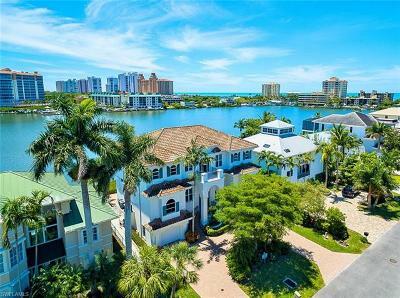 A Boaters Dream located in Conners Vanderbilt Beach Estates. 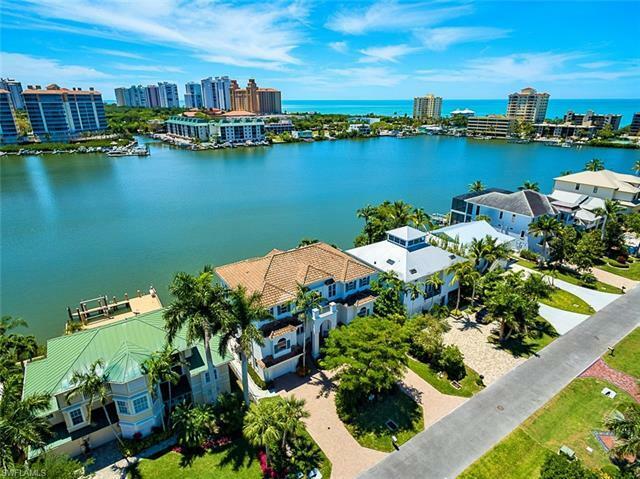 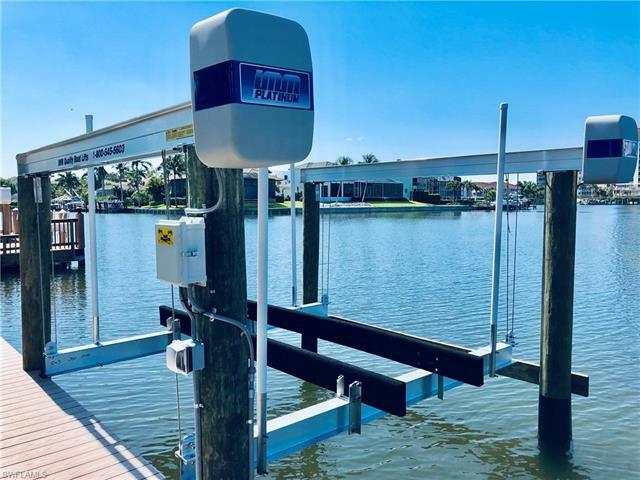 74 feet frontage on Vanderbilt Lagoon, panoramic southern and western bay views, plus a private boat dock with Gulf of Mexico access. 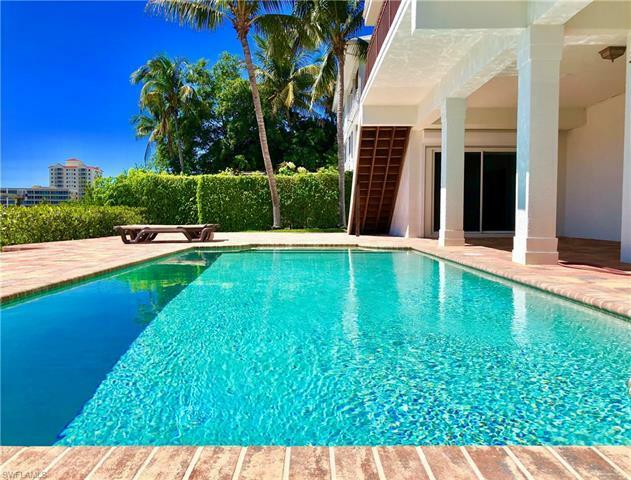 Property features paver circular drive and expansive pool deck area with a large pool. 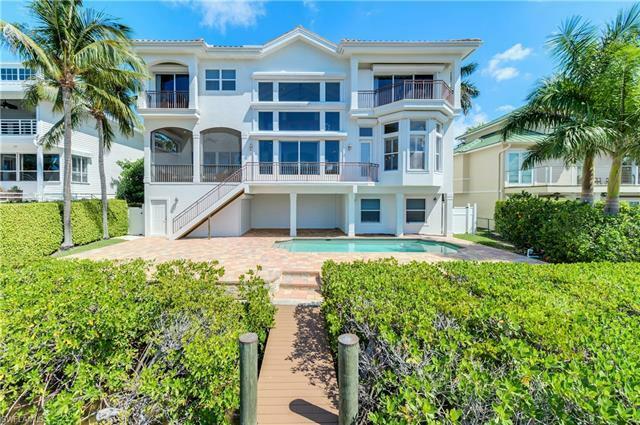 Spacious custom residence offers 4 bedrooms plus den/office, 2 private balconies and screened terrace. 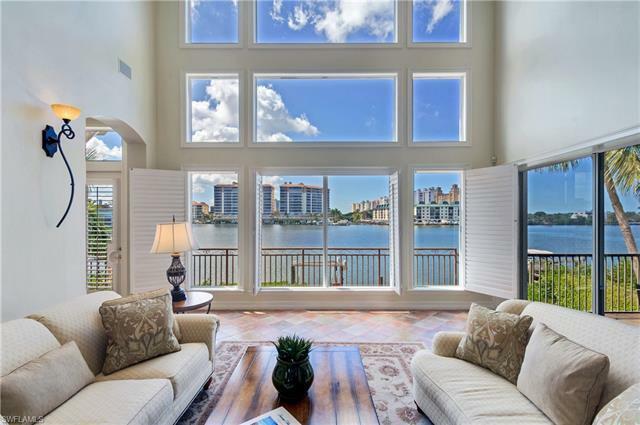 Soaring cathedral ceilings, open concept floor plan with stunning bay views. Interior boasts hardwood and tile floors, gas stove and fireplace, volume ceilings, moldings, plantation shutters and electric storm shutters. 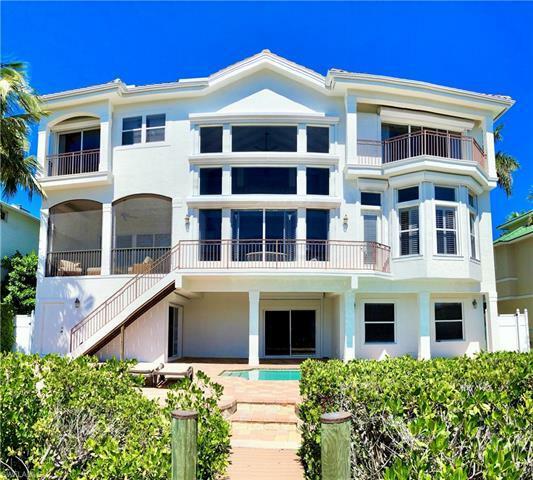 Located in the heart of Vanderbilt, just a short stroll to the Ritz Carlton Beach Resort and Vanderbilt Beach. 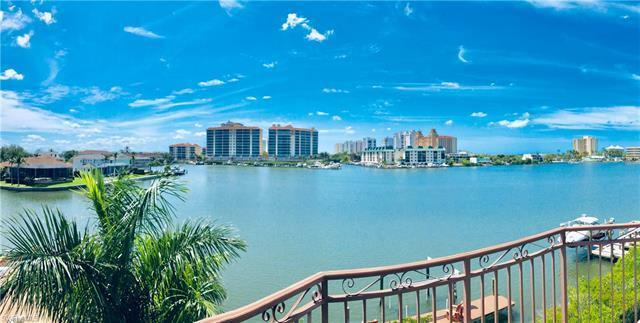 Upscale shopping and dining at Mercato are just minutes away, or a short drive to the Waterside Shops.